Guys, it’s hot outside. I’m not going to say that it’s like roasting in a never ending desert, but like most places in the summertime...it&apos;s pretty darn hot. 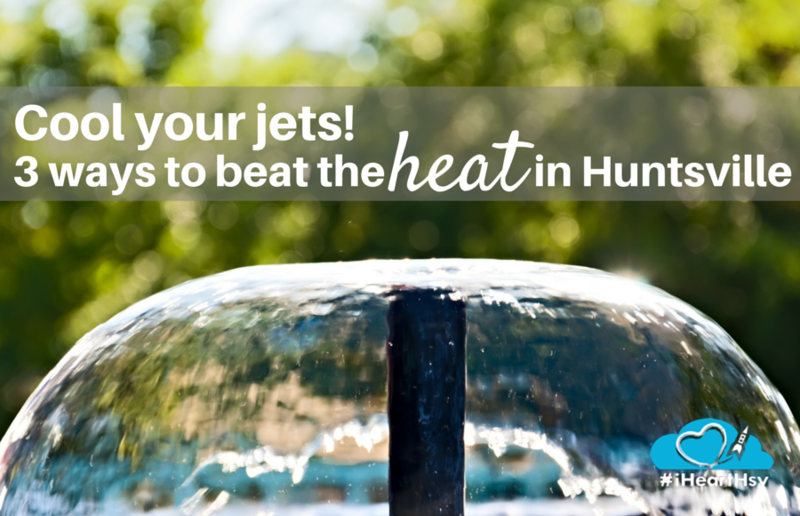 Luckily, we&apos;ve got a list for you on how to cool your jets in the Rocket City when you come to visit. More specifically, we&apos;ve pulled 3 ways to beat the heat here in Huntsville. Because we are a city of rocket scientists, engineers, artists, and other extremely smart people, we&apos;ve got some pretty unique (and fun) ways to cool down. Here are three simple steps to keep the heat and humidity from putting a damper on your Huntsville adventure. Attempt to lower your internal temperature. Here in Huntsville, we are experts at developing all manner of cold and tasty treats! Local coffee shops like Angel’s Island feature drinks and concoctions like The Breeze. You can find a wide rotating variety of gelato at Sam and Greg’s (including Maple Bacon!). You can get creamy ice cream at Handel&apos;s Homemade Ice Cream, or frozen ice cream rolls at Yolo Rollo. 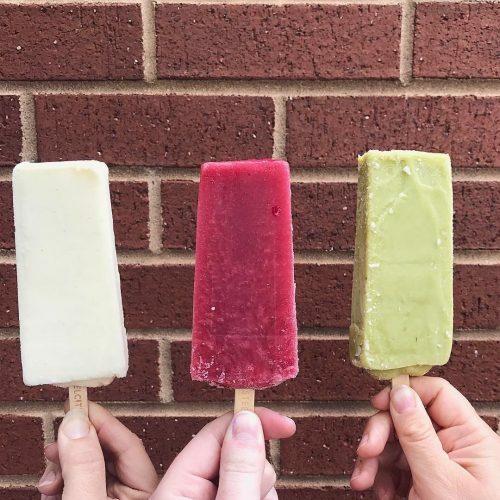 We even have three amazing gourmet popsicle shops in Huntsville. 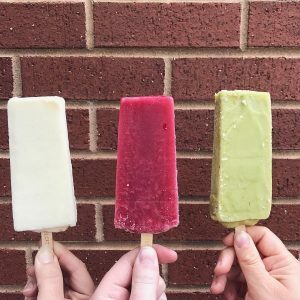 Frios is in downtown Huntsville, Suzy&apos;s Pops is located at Lowe Mill, and Steel City Pops is out at Bridge Street—meaning you can perfectly keep your cool while you shop. So much tasty coldness! Attempt to lower your external temperature. Splashing around in the water quickly adds an element of coolness and fun to your sizzling Huntsville excursions. Both Bridge Street and the EarlyWorks Children’s Museum (Bicentennial Park Children&apos;s Fountain is located just across the street from EarlyWorks) have splash pads for children to romp in (and both are free of charge!). Find more splash pads from Huntsville Parks and Recreation at at Dr. Richard Showers, Sr. Recreation Center and Brahan Spring Park! If you want to submerge your body completely, the City of Huntsville Parks and Recreation has two public indoor swimming facilities. General admission is just $4 per person. If you have attempted the first two steps and yet are still blistering in the heat, you are in luck! There are plenty of activities and indoor destinations in Huntsville, and your adventure will still be just as awesome! 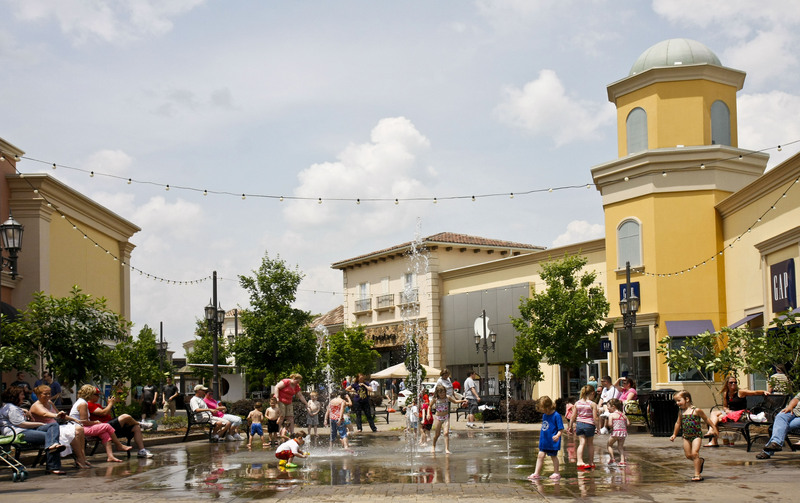 Check out the museums like the U.S. Space & Rocket Center, go shopping at places like Harrison Brothers Hardware, watch a movie at one of our theaters like Monaco Pictures, or create a painting masterpiece with Spirited Art. Although not raised in Huntsville, Rebecca high-tailed it here as quickly as she could. There is no place she would rather call home. 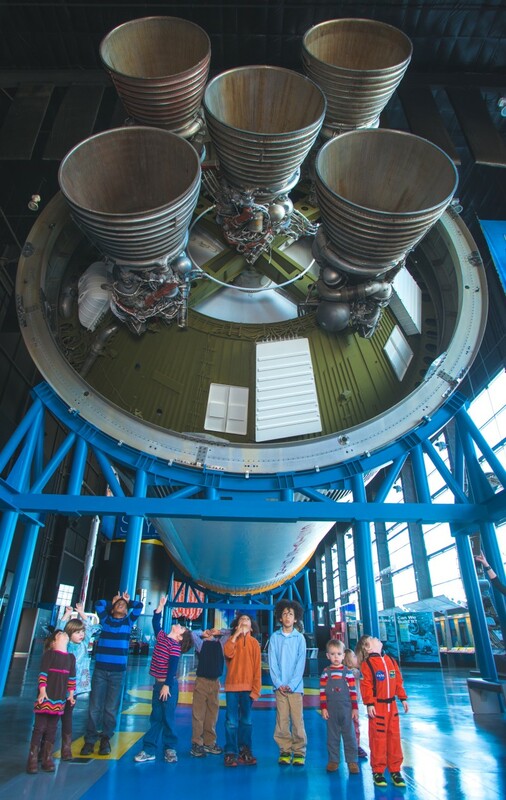 Most of her waking hours involve coordinating field trips and group activities for the U.S. Space and Rocket Center. An avid storyteller, she loves nothing better than to share Huntsville’s tales whether during Huntsville Ghost Walks, conducting tours of the Huntsville Depot, or bringing history to life during the Cemetery Stroll. 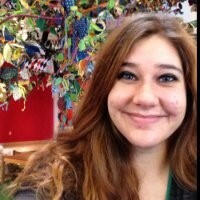 She also enjoys making music with the Huntsville Concert Band.